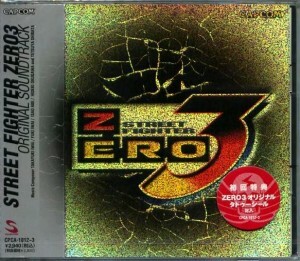 After Akira the Don’s mixtape, I started listening to my SF music collection again. 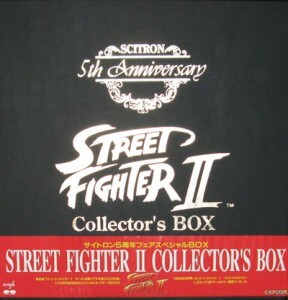 Music that rocked my world as a teenager when I played in the arcade or on home ports of Capcom’s franchise. 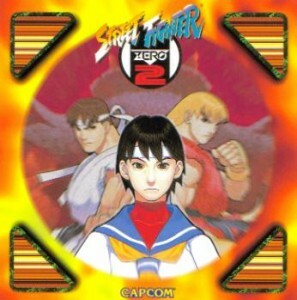 So I share here 2 Gbs’ worth of Street Fighter’s Background music. 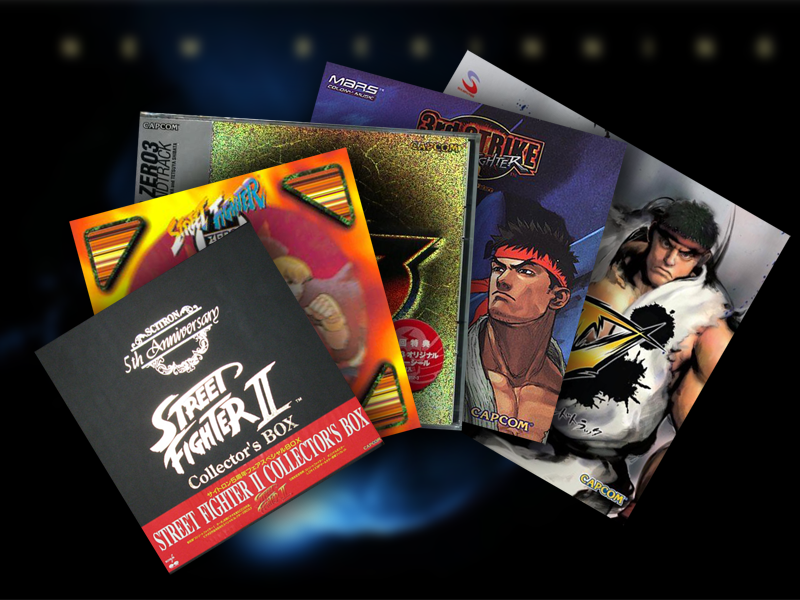 Ranging from the original Street Fighter II to the latest available opus, Street Fighter IV. 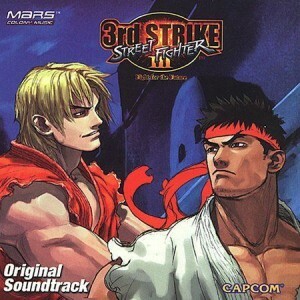 The best soundtrack in my opinion has to be the 3rd Strike version of Street Fighter III. Filled with jazz, trip-hop and funk, it’s the most head bobbing set of them all. For instance [Necro & Twelve’s Stage ~Snowland~] jazzes your hands and fingers while you play, when [Yun & Yang’s Stage ~Crowded Street~] has this great imminent danger feel. Keeps you on your toes. [Urien’s Stage ~Crazy Chili Dog~] is pure angry electronic rage and [Gill’s Stage ~Psyche Out~] is what the music for an end boss should be like! Some might disagree. 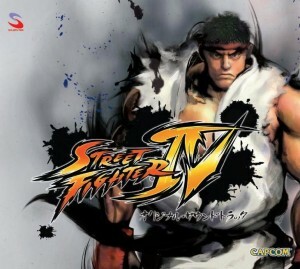 However, although the Street Fighter IV soundtrack is good, it still doesn’t up the ante like the SF’s III one did. Phoenix Wright: No iPhone objection!